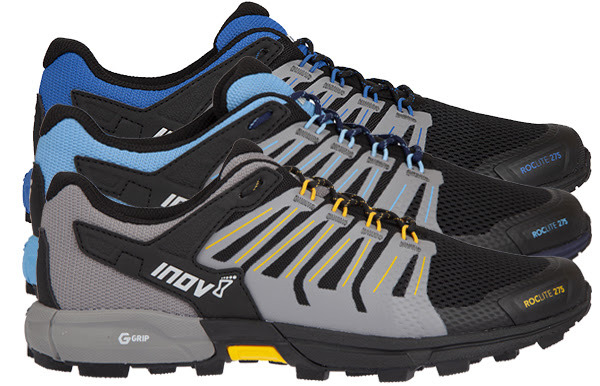 Inov-8 Roclite 275 G-Grip Proves Itself! The Spine Race travels through the Pennine Way National Trail, a 268-mile (429km) route from Edale in Derbyshire to Kirk Yetholm, Scotland and is described as “A truly epic challenge that will test your physical resilience and mental fortitude”. Jasmin Paris just won this huge event with a time of approx. 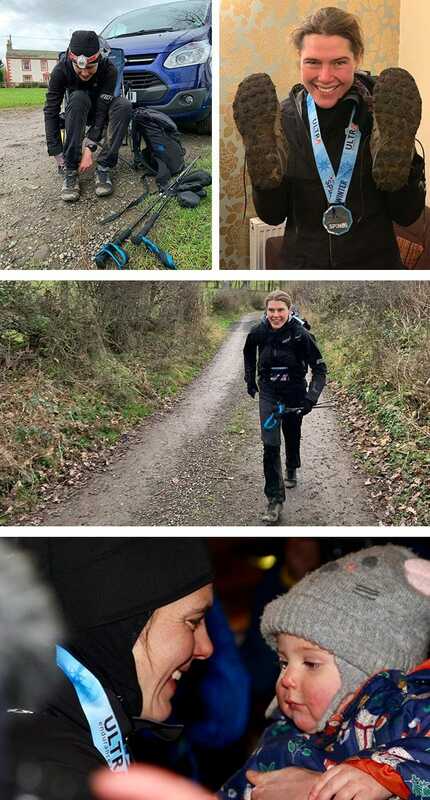 83hrs and 12mins and has become the first woman ever to win it! She took on this race up and down tricky terrain over that huge mileage with the Roclite 275, a brand new shoe from Inov-8 with added Graphene outsole. Graphene has improved durability by an incredible 50% in lab tests but amazingly, retains the flexibility of a running shoe, which is so important for ground feel and control. We stock Jasmin’s full kit list and have provided links if you’re interested.